How to re-ignite and popularize a Mercedes model with an international following on the occasion of its official market debut in China? 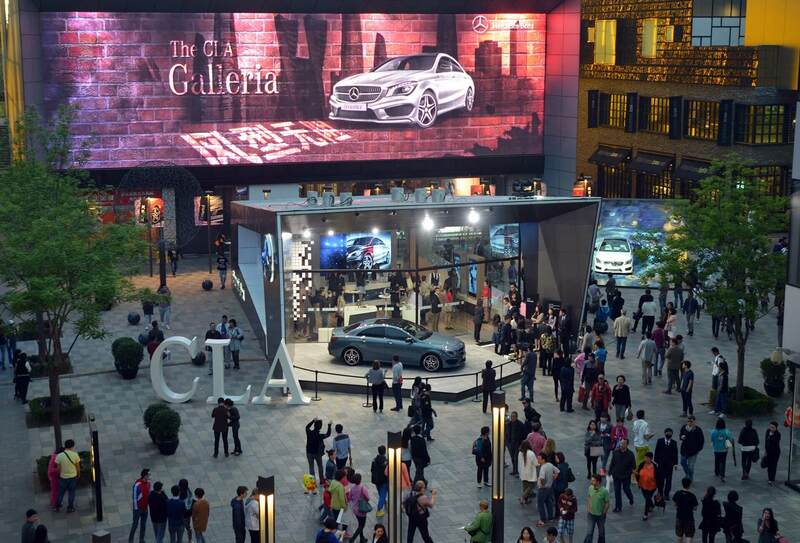 Just entrust the task to the team of OSK Beijing: For the Mercedes-Benz CLA, they built the CLA Galleria, an unconventional entertainment and communication platform right in the heart of China’s pulsating capital city. The Village is the most well-known and highly frequented shopping center in Beijing’s Sanlitun neighborhood. 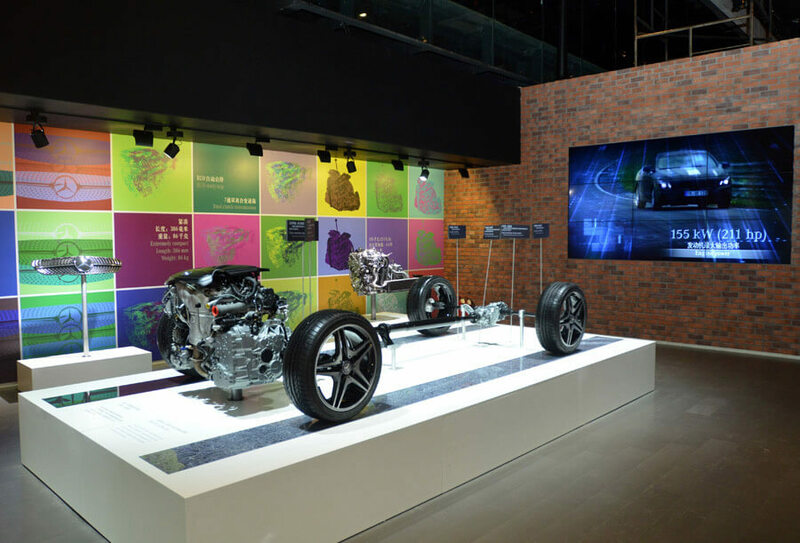 For a multi-day event, it provided the venue for a stylish showroom in the guise of a modern loft that drew crowds of journalists, bloggers, opinion leaders, and on the final weekend – probably for the first time – a stream of consumers with a penchant for cars. The bold concept garnered excellent media attention for the compact sports sedan, and generated tremendous enthusiasm among the sophisticated target group of buyers. 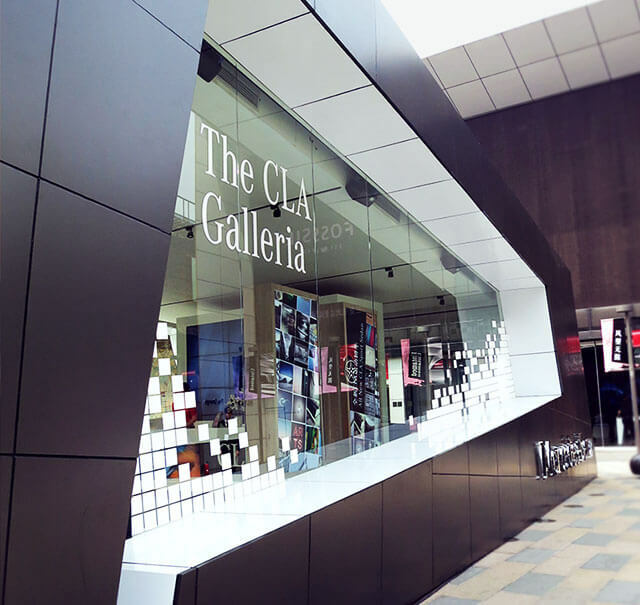 OSK presented the CLA as the star of an urban exhibition and entertainment space – interactive, digital and good fun. 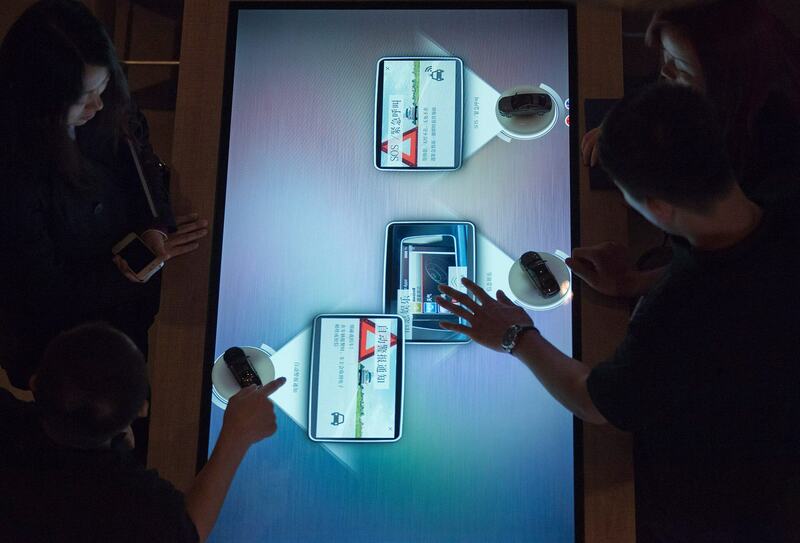 The ambience stressed the feel-good factor cherished by China’s young, technophile public. 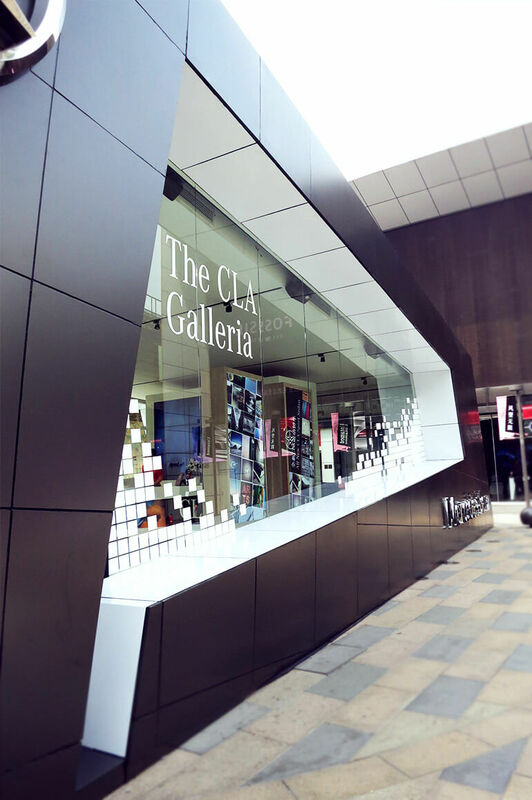 Even before the CLA Galleria opened its doors in its fabulous location opposite the flagship stores of Adidas and Apple, OSK created the desired red-carpet effect to grab the public’s attention. Against an elaborately designed 3D backdrop with a space-age theme, glamorous models set the scene for the unveiling of the CLA. The show created the effect of the car being suspended in the universe. More and more intrigued passers-by diverted their gaze towards the action, took out their smartphones and held them up to get a shot, while at the same time gaining access to the exclusive location. Inside, the venue created the impression of an art exhibition with several distinct spaces. 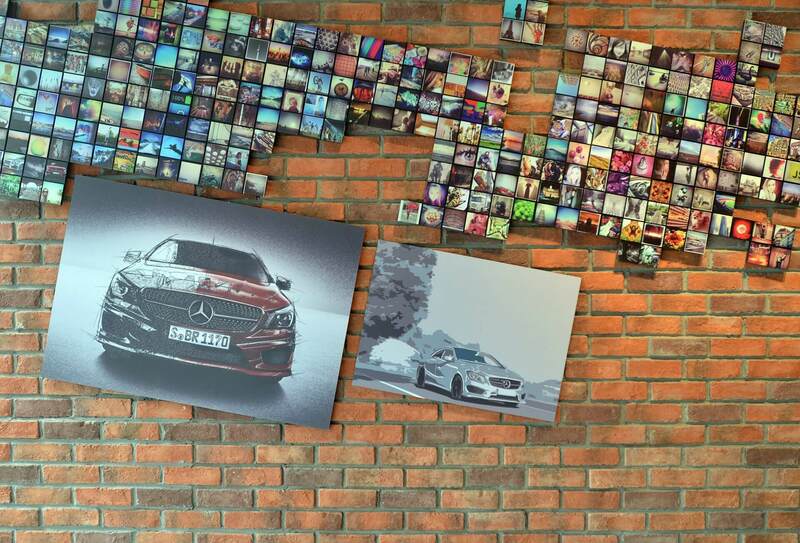 In each of these areas, visitors were invited to engage more closely with the car and its highlights – by joining in a photo shoot, exploring one of the multifunctional touchscreens, or using a captivating augmented-reality app. A playful approach to get the audience up close with the product and its lifestyle world. 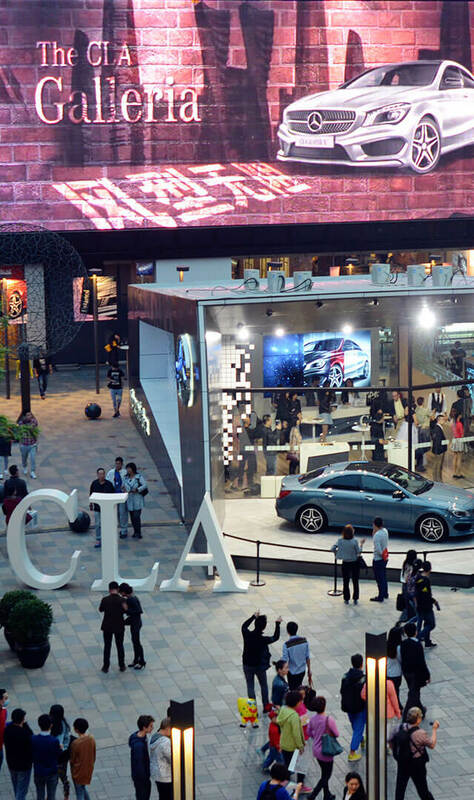 The cool location setup, which in the evening turned into a pop-up party venue, delivered a lot of fun alongside digital and analog infotainment for the audience of the Mercedes CLA – 100 percent likeable, and 100 percent shareable.